The winners in the prestigious 2016 Food and Travel Reader Awards are unveiled in the latest issue of the world's leading gastronomic tourism title, which goes on sale tomorrow. 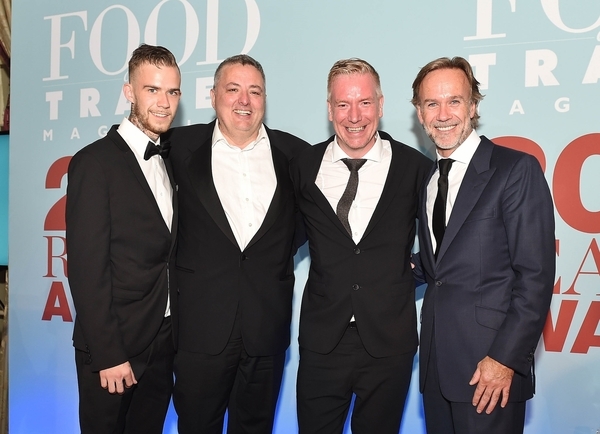 Readers of Food and Travel magazine voted in their thousands for the best in food, drink and travel, with the winners crowned a gala dinner at the Royal Automobile Club, Pall Mall, London. The Independent Cookery Schools Association (ICSA) is proud to announce an historic meeting of the UK's finest accredited cookery schools, taking place on October 31st at Westminster College in Victoria, London. For the first time ever ICSA is bringing together its prestigious members from the whole of the UK. From award winning schools such as Squires Kitchen in Surrey, whose dream-team won the BBC2 Bake Off Creme de la Creme earlier this year to legendary schools such Leiths School of Food and Wine, these culinary greats in attendance will be together under one roof.